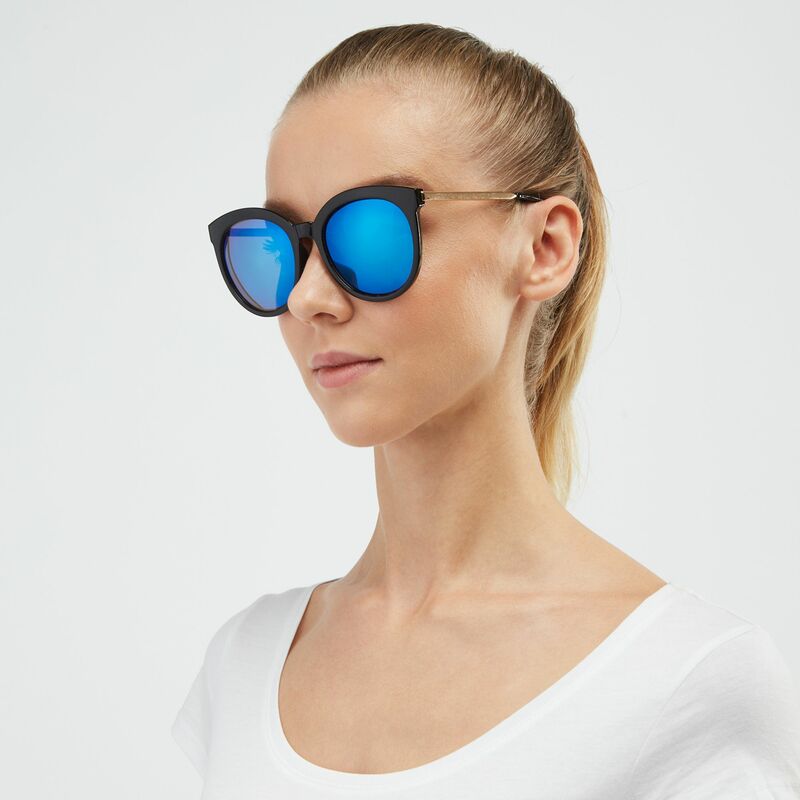 Stay chic in the Jeepers Peepers Cat Eye Sunglasses for women. 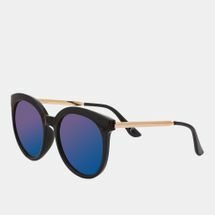 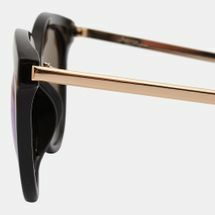 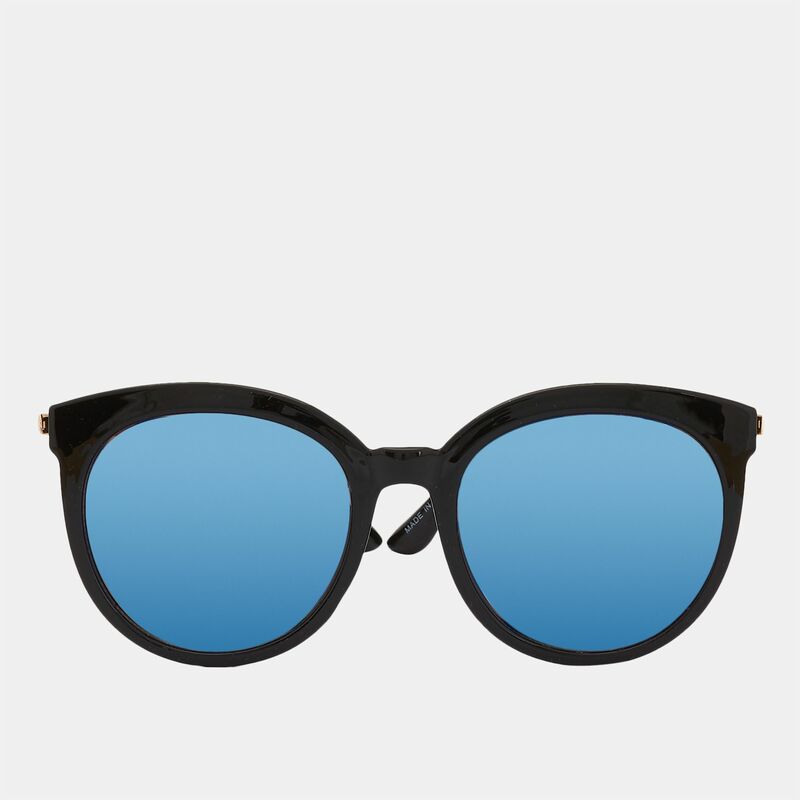 Urban inspired, these have large black cat-eye shaped frame and gold arms. Lenses are blue mirrored with 100% UV protection.